Front Scooping Edge Makes Clean Up Fast & Easy! 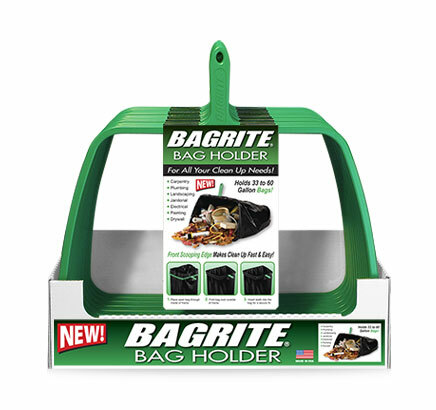 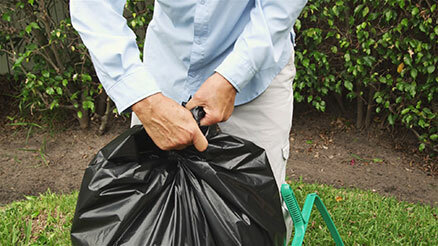 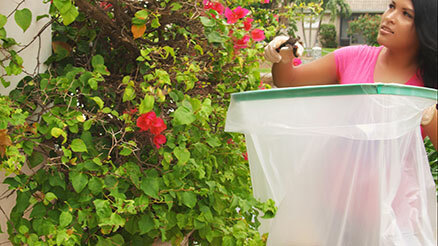 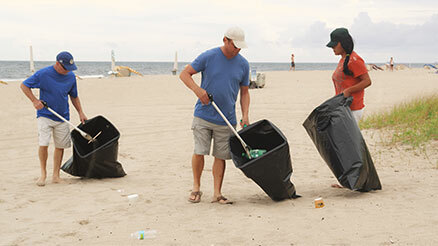 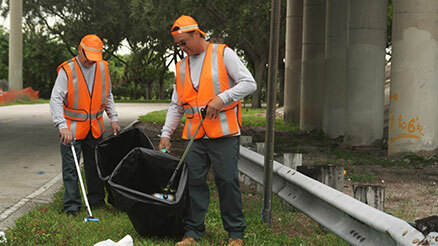 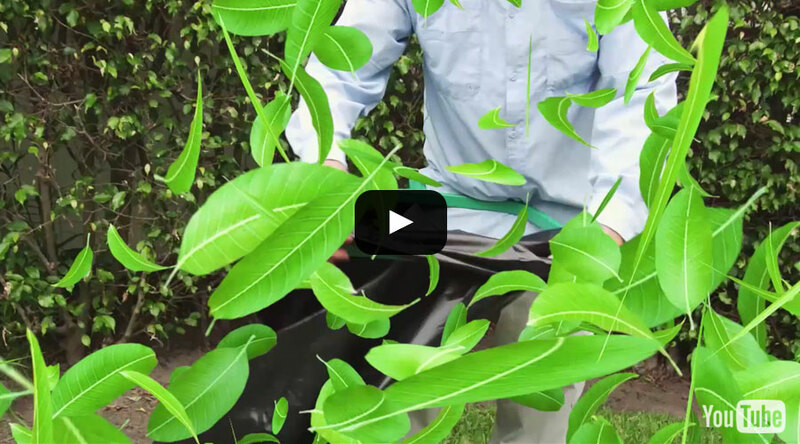 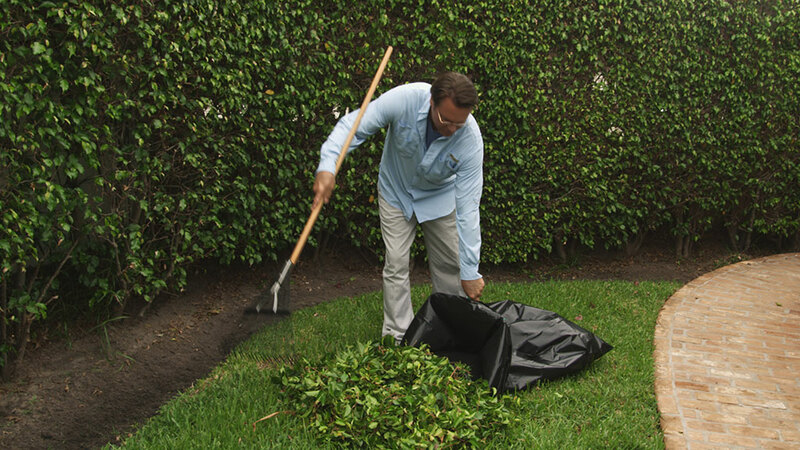 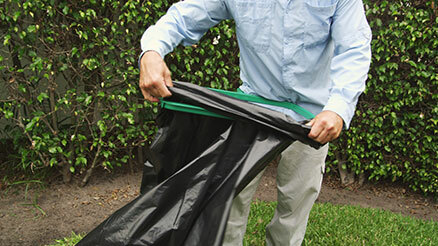 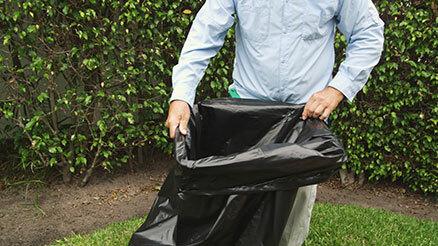 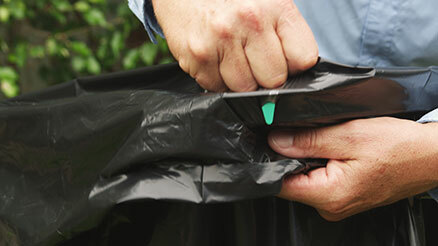 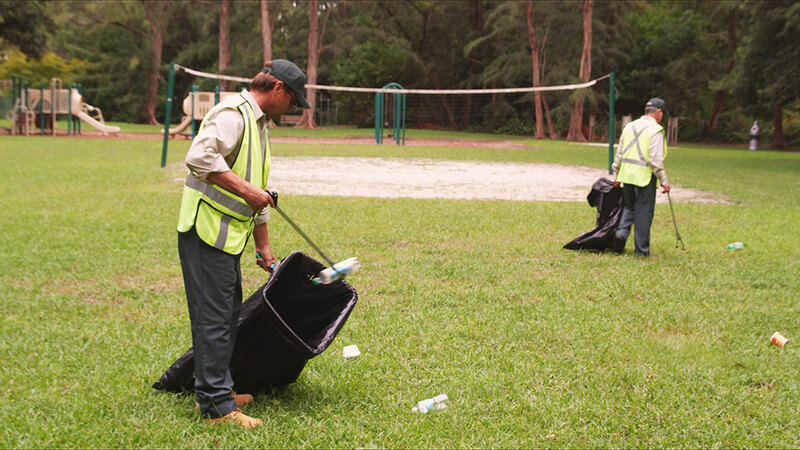 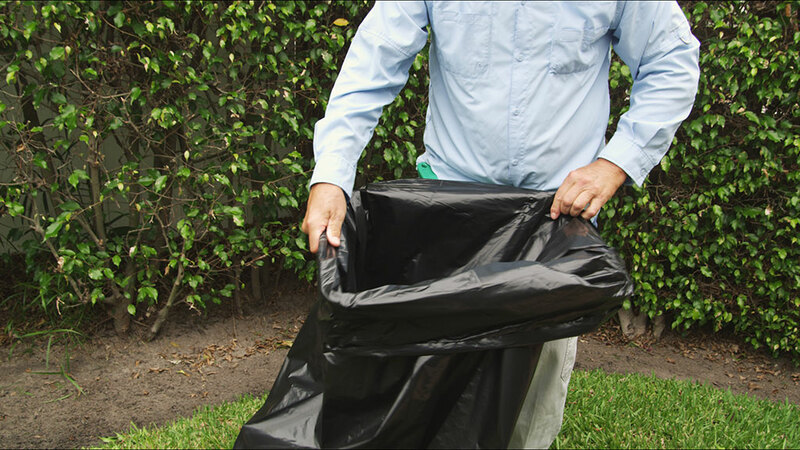 Bagrite is an innovative hand held tool that holds the mouth of most 33 to 60 gallon plastic trash bags in the open position allowing one person to scoop up trash, leaves and other materials quickly and efficiently. 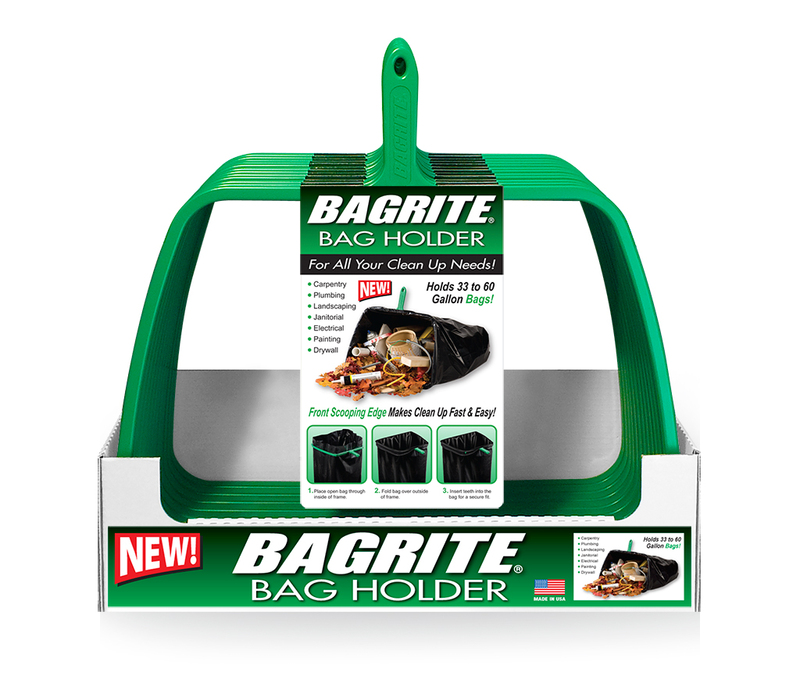 Its lightweight ergonomic design and durable ABS construction make it a truly remarkable work companion for both home and commercial use. Bagrite is a "must have" tool for all your clean up needs. 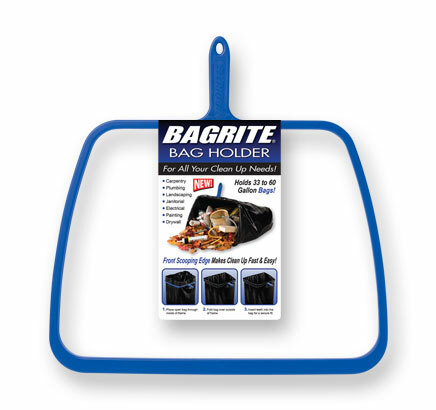 BAGRITE Handles Your Toughest Trash! 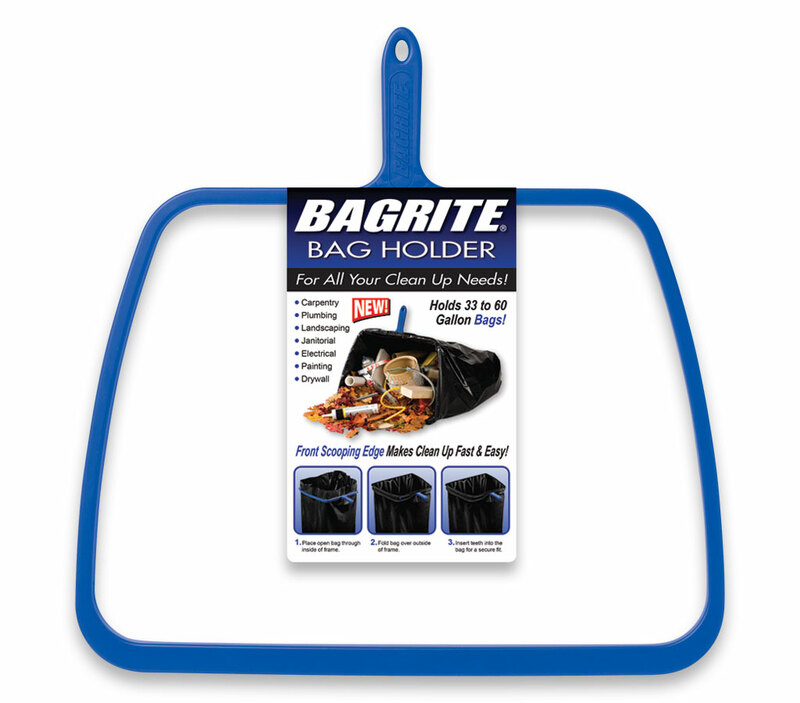 If you’re looking for the ultimate clean up tool. 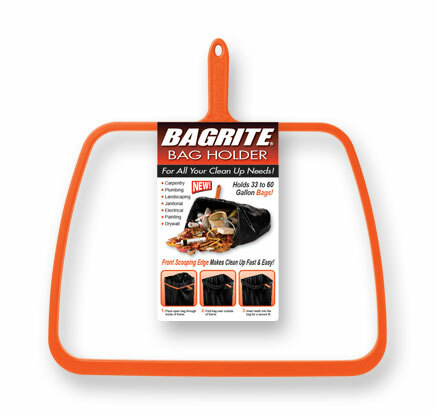 This is the tool for you!